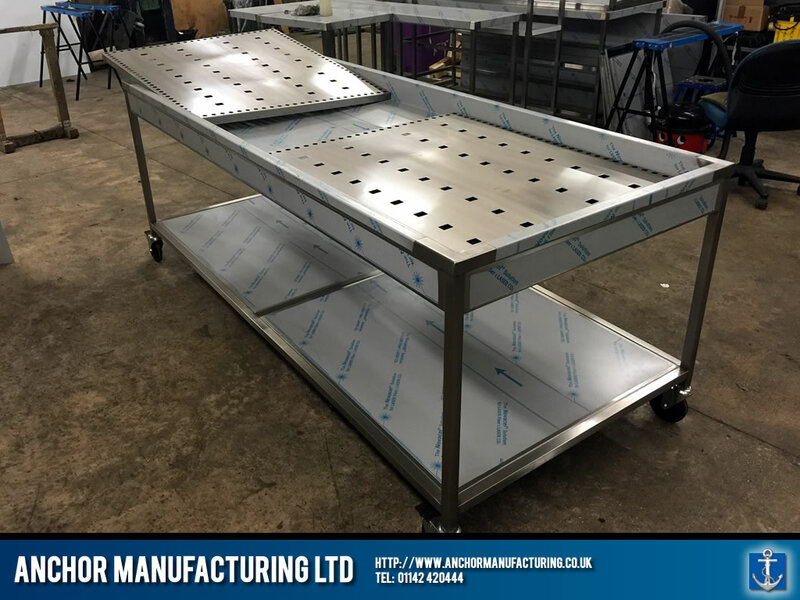 A set of Stainless Steel medical mortuary tables delivered to Africa. 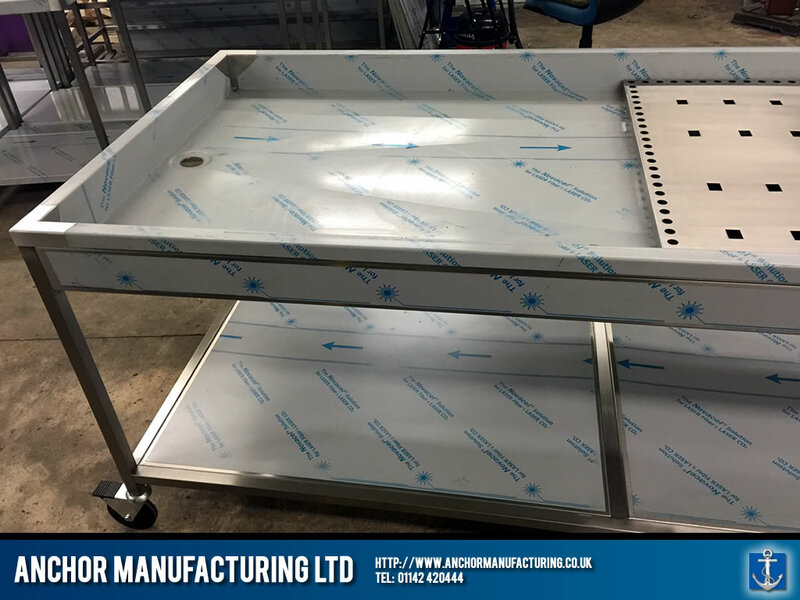 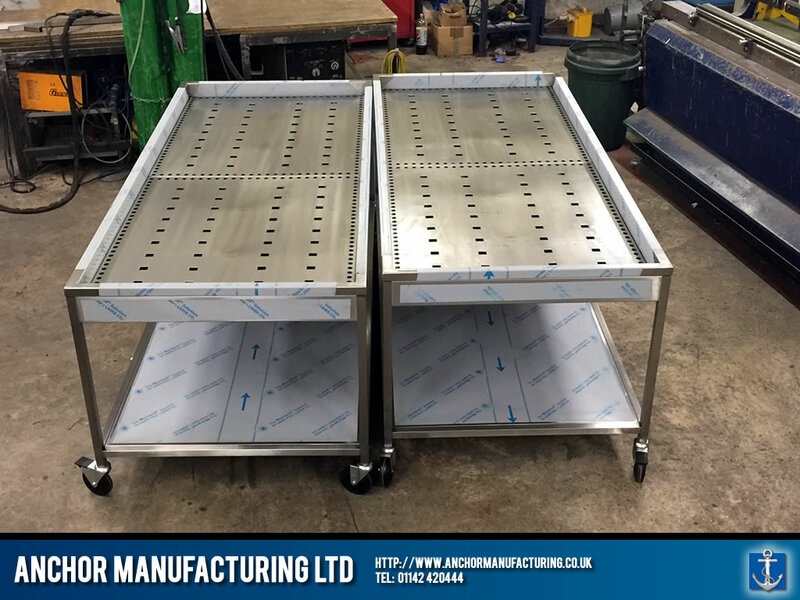 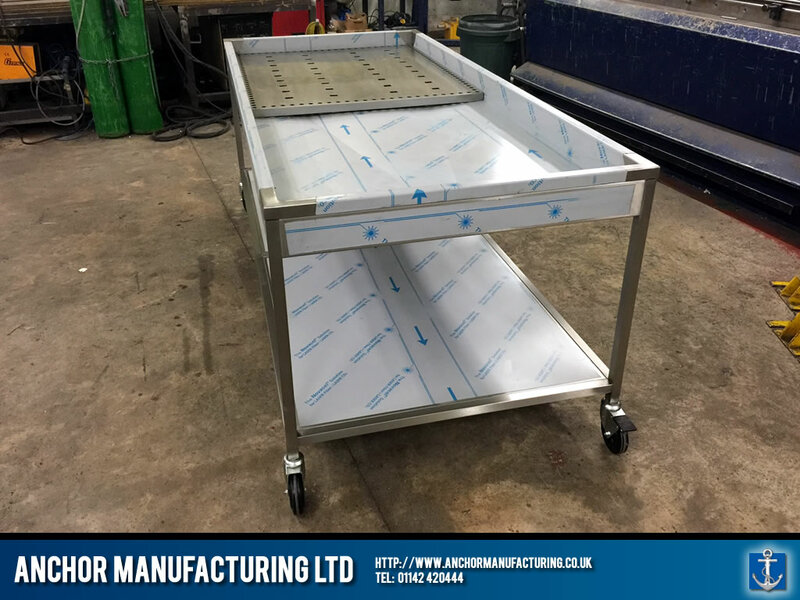 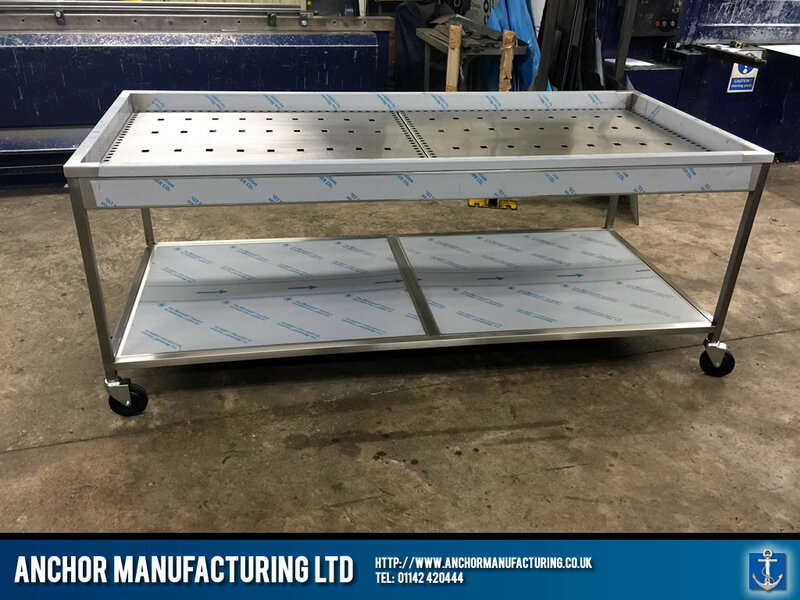 Anchor Manufacturing LTD produce a unique custom designed set of Mortuary Tables fabricated from Sheffield Stainless medical grade Steel. 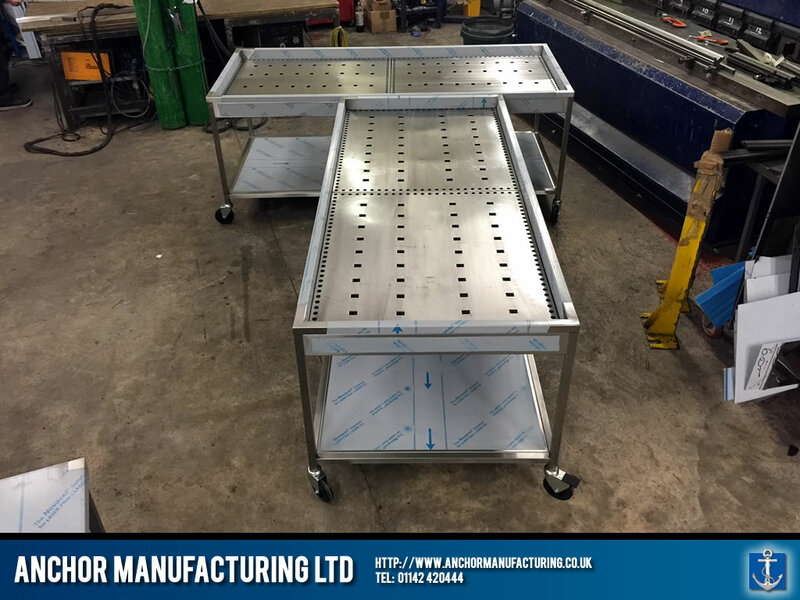 These Mortuary tables were fabricated and shipped to Africa on a special consignment to assist with the Ebola outbreak. 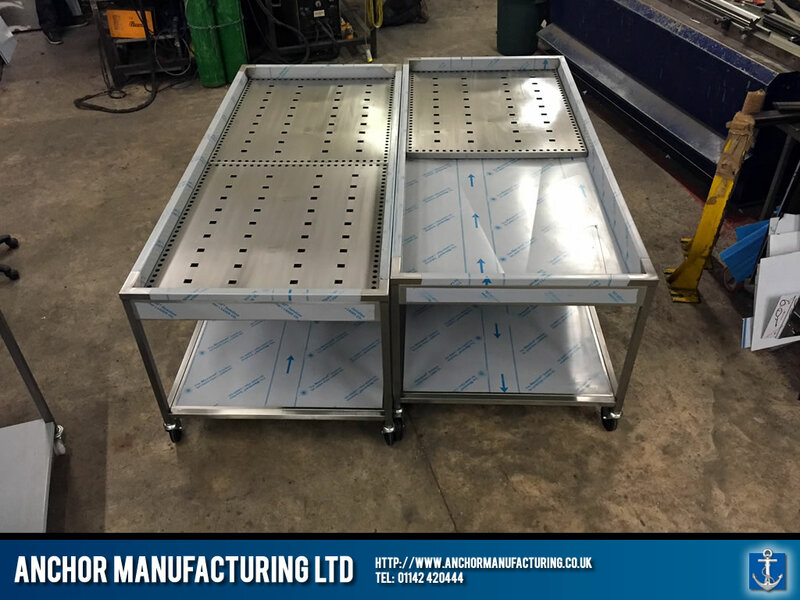 Another example of Anchor Manufacturing LTD shipping globally! 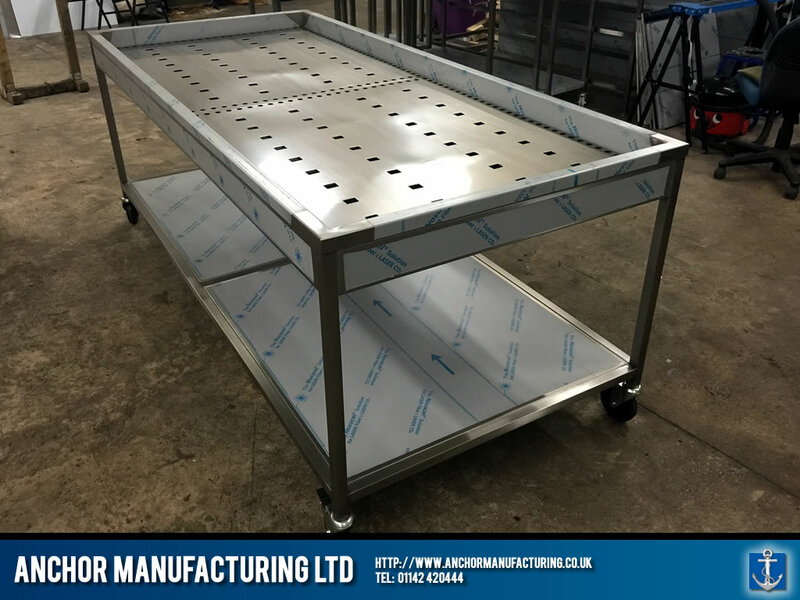 Each medical grade stainless steel Mortuary table features interchangeable steel grids to assist cleaning and feature castors to assist easy movement about the morgue or medical facility.